Varietale is a coffee shop in downtown Bogotá whose slogan is “Love for coffee is not just a phrase or poetry, it is a commitment to quality and the environment”. 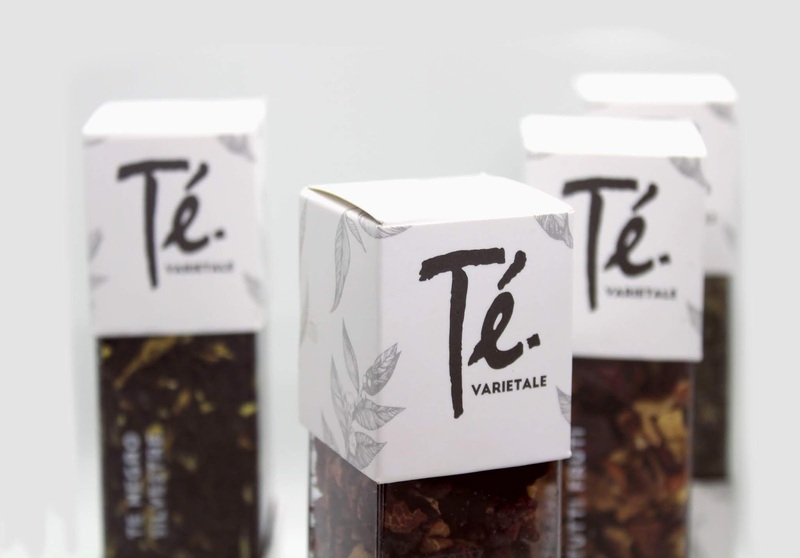 Varietale specializes in roasting coffee and preparing and importing teas. 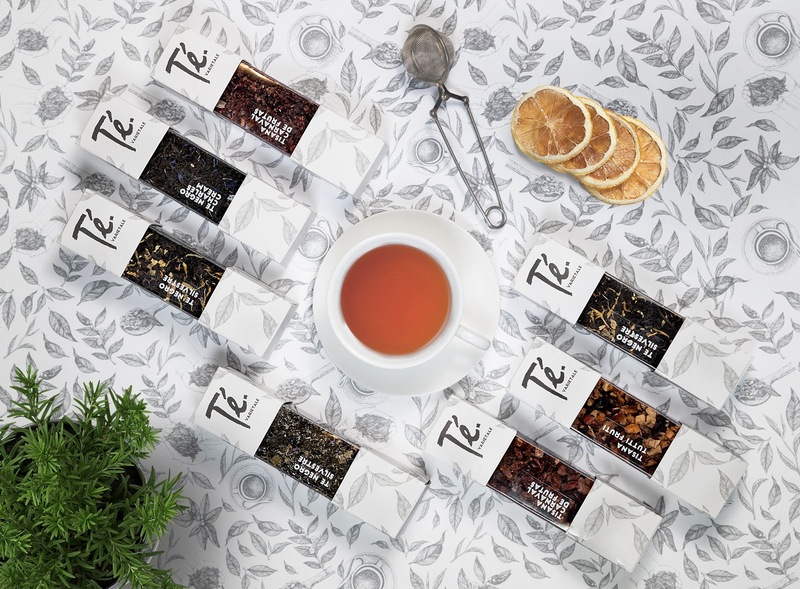 The idea for the store originated in the owners’ search for a cozy space in which they could roast coffee and publicly display their preparations, including a glassed-in space for the roasting machines so customers can appreciate their work and preparation of the products. 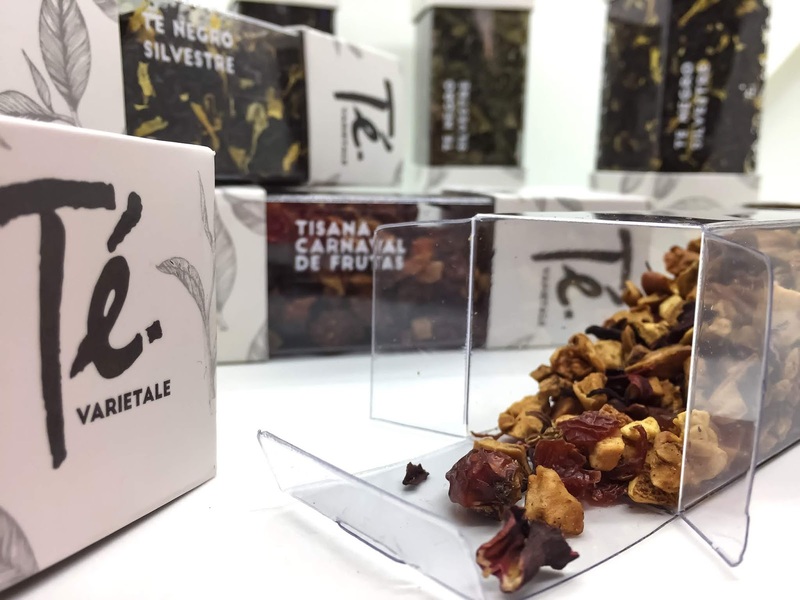 With the aim of diversifying, Varietale also decided to launch its teas with original and innovative packaging that breaks the traditional models. 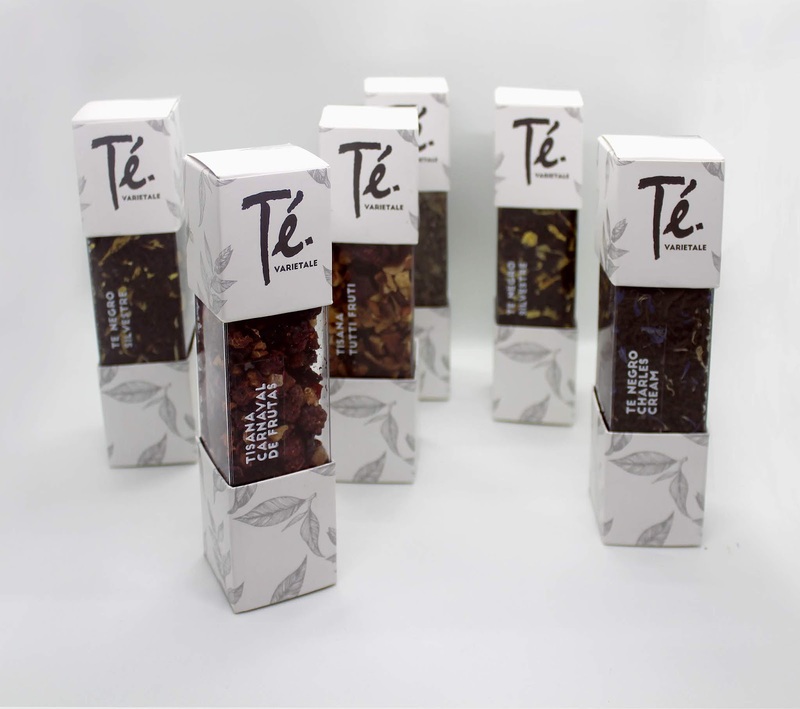 Teas are packaged all in white, with modern and simple yet elegant shapes. 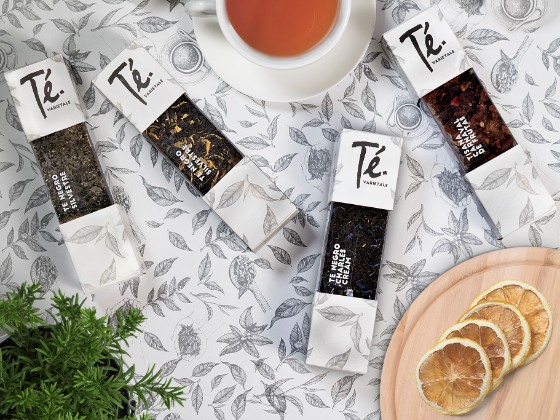 Our challenge was to connect the client with the highest quality and variety of teas, and for this reason we used transparent materials to exhibit the colors of each type of tea. 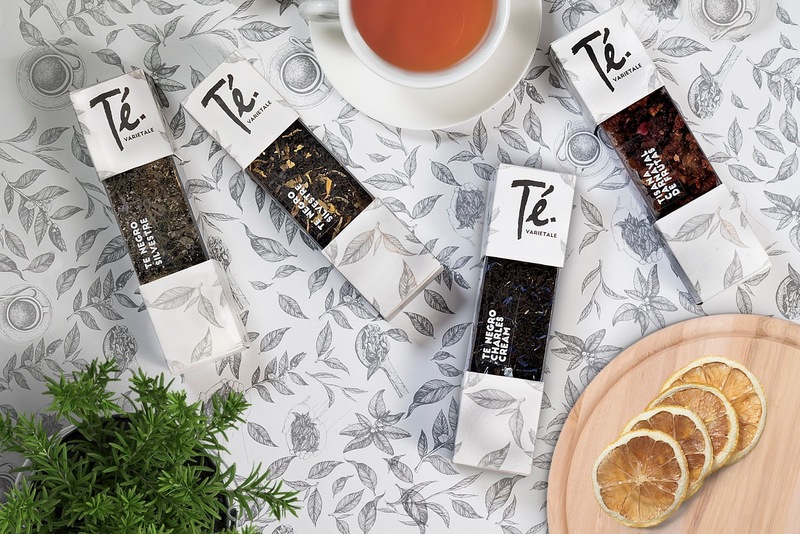 The packaging is composed of three sections: a fixed base and removable lid that can be removed as a folded cardboard maule with a UV brightness; a central body in PET that guarantees a hermitic seal; and, finally, to mark the package, a sticker with the reference for each tea in white ink.